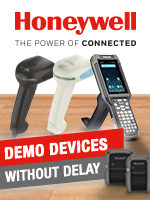 Are you interested in Honeywell? 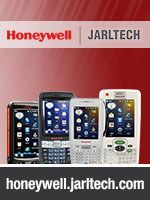 At honeywell.jarltech.com you will find the entire vendor's portfolio clearly laid out for you to browse through. Additionally you will find company information, as well as a download section with data sheets, technical information and much more. Thanks to the straightforward menu navigation you quickly and easily find the product which best meets your customers' requirements. The page is directly linked with the Jarltech shop, where you have access to prices and stock availability like you are accustomed to.